The winners of the Susan Smith Blackburn Prize were announced today (25 February), with both the main award and special commendation going to NHB authors. The winner of the prize was Lucy Kirkwood for her engrossing thriller Chimerica. A gripping political examination and engaging personal drama about an American photojournalist searching for the subject of his most famous photograph - the mysterious Tinananmen Square Tank Man - Chimerica enjoyed a hit West End transfer to the Harold Pinter Theatre last summer, following its initial sell-out run at the Almeida Theatre. It was praised by Time Out as 'the play of the year', and has already won the Evening Standard and Critics' Circle Awards for Best New Play. Last year, Lucy was also named as the UK recipient of the inaugural Berwin Lee Playwrights Award, a major new prize designed to build links between the UK and US new writing scenes. This year's special commendation was awarded to Phoebe Waller-Bridge for her comic monologue Fleabag. The outrageous play, which premiered at the 2013 Edinburgh Festival Fringe before transferring to the Soho Theatre, London, last September, has already won Phoebe a Fringe First, Stage Award for Best Solo Performer, and the Critics' Circle Award for Most Promising Playwright. Established in 1978, the Susan Smith Blackburn Prize is given annually to a female playwright working in English. Previous NHB winners include Caryl Churchill (twice), Elizabeth Kuti and Chloe Moss. The other 2014 nominees were Caroline Bird, Sheila Callaghan, Alexandra Collier, Lauren Gunderson, Joanna Murray-Smith, Lucy Prebble, Theresa Rebeck and Beth Steel. To celebrate our authors' success, we're offering a special deal on the two plays listed above. Get either of the recognised plays - Chimerica or Fleabag - at 50% off when you use the code BLACKBURN at checkout. This offer is valid until Monday 31 March. Nick Hern Books is delighted to announce that it is a new content partner for the revolutionary Drama Online platform. 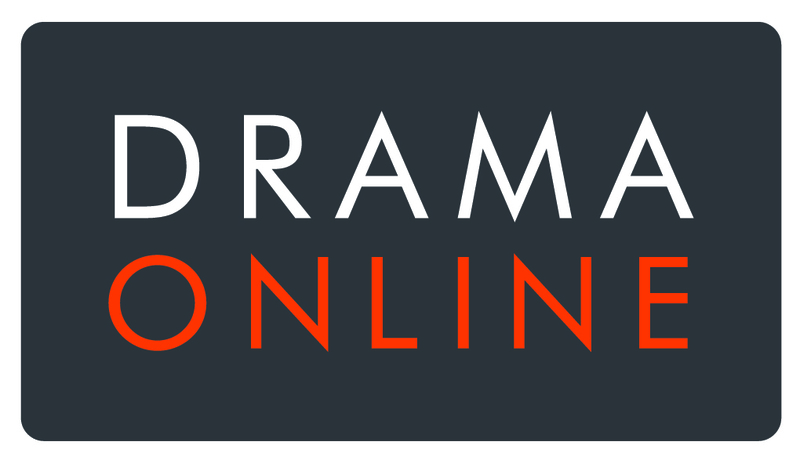 Drama Online (www.dramaonlinelibrary.com) was launched in March 2013 as a response to increasing demand for a high-quality online research tool for drama and literature students, professors and teachers. It currently contains over 1000 plays from the catalogues of Bloomsbury Methuen Drama, Arden Shakespeare and Faber and Faber, in a fully cross-searchable format which allows students to interact with Character Grids and Part Books, as well as search for plays via cast size and monologues via gender.